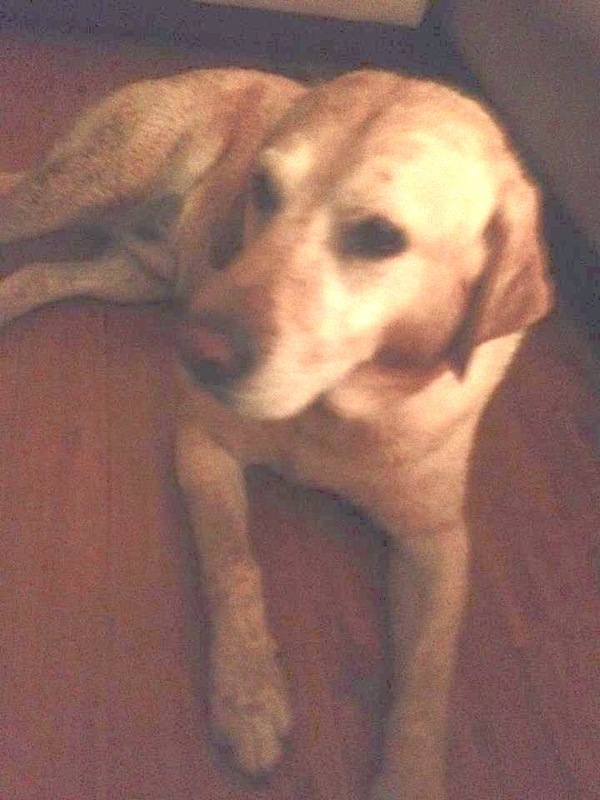 Additional Info: FOUND DOG: St.Margaret’s Bay/ 8 Ridgewood Drive/ Halifax County MALE: Yellow Labrador Retriever, 60-70 lbs, not wearing a collar. Found Aug.19.12 at approx. 7:30 pm. Friendly. 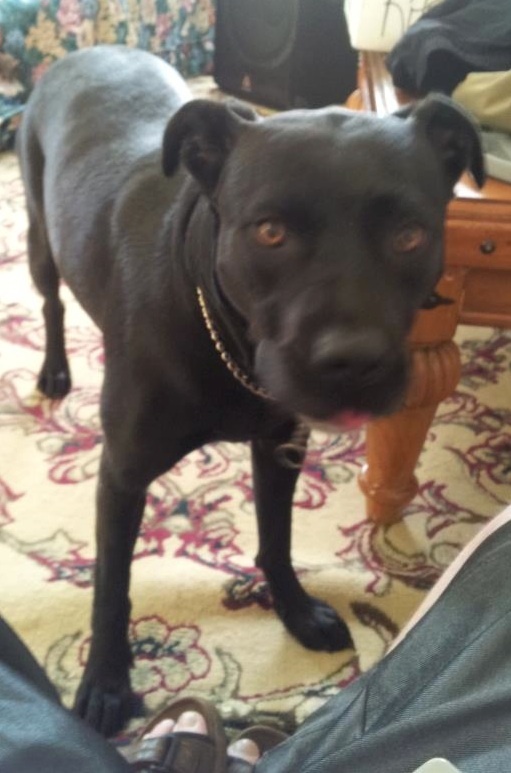 Additional Info: LOST DOG: Antigonish/Main Street/Antigonish County FEMALE: Lab mix, 3 years old, very docile, slipped her collar due to impending thunder. NAME: Puppy. She went missing Aug. 19/12 at approx. 2:30pm. 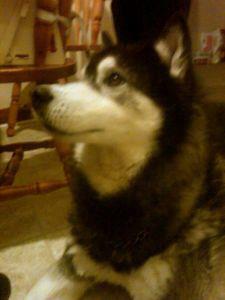 Contact Info: Please cross post and if you have any information contact … or call Antigonish SPCA at 863-2111. 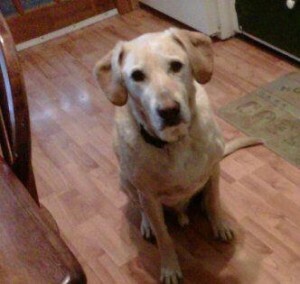 Additional Info: LOST DOG: Sydney Forks/Kings Road/ Cape Breton County MALE: Yellow Labrador Retriever, 11 years old, wearing a camouflage collar. 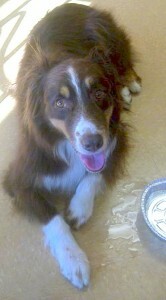 NAME: Jake He went missing on Aug.17.12. 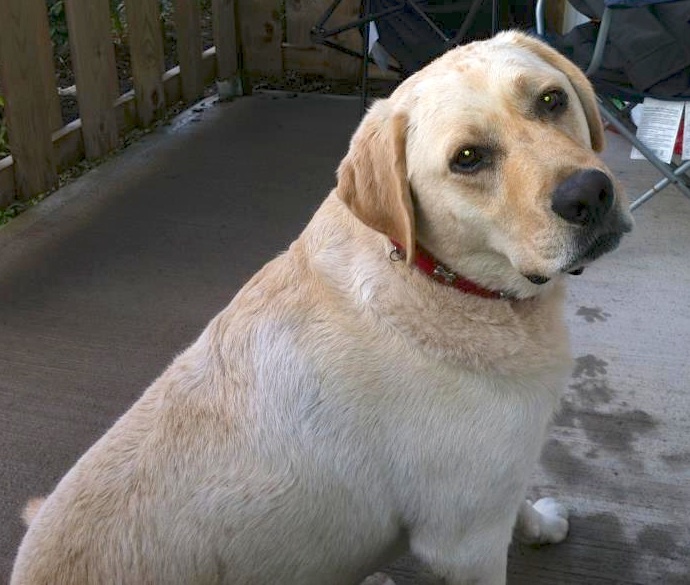 Additional Info: FOUND DOG: Tatamagouche/ 88 Main Street/ Pictou County MALE: Yellow Labrador Retriever wearing a red collar, with metal bones, no tags. Found Aug. 19/12 late afternoon/supper time. 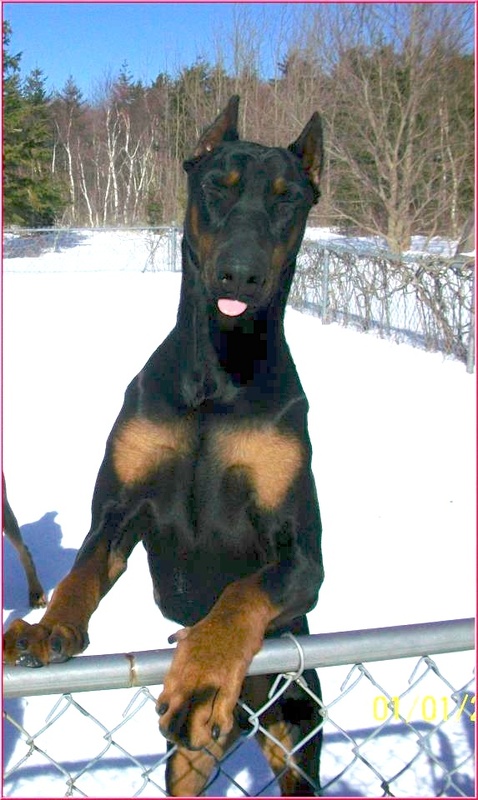 Very obedient and gentle. 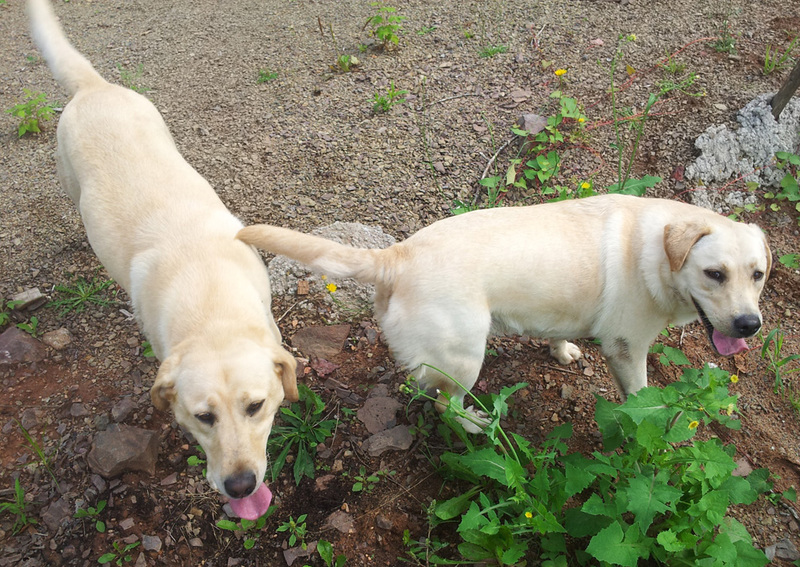 Additional Info: FOUND: Cobequid Trail/ near the Old Barns-Lower Truro Fire Hall/ Colchester County FEMALES: 2 Yellow Labrador Retrievers, not wearing collars. Both friendly and obedient. Found Aug.18/12 at 10 am. We thank the finder for keeping them safe. 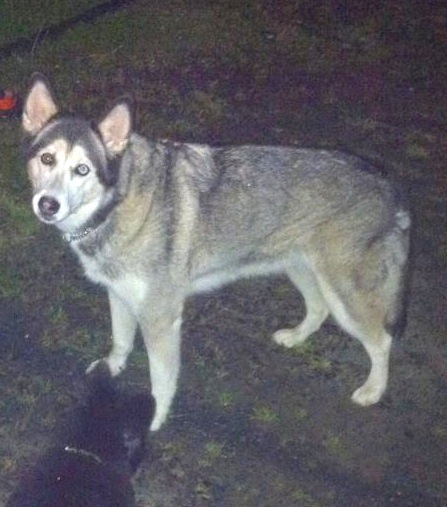 Additional Info: LOST DOG: Gaetz Brook/Highway 7/ Halifax County FEMALE: Siberian Husky, 10 years old, 65 lbs., wearing a nylon collar, no tags, has one blue eye and one brown eye – cataracts, visually impaired. Shy but friendly. 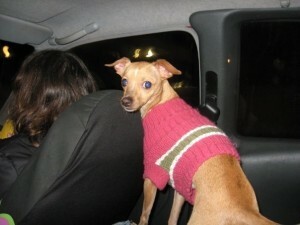 NAME: Shelby Went missing Aug.15/12 approx. 3 pm. Additional Info: FOUND DOG: Lower Sackville/corner of Glendale and Cobequid/ Halifax County MALE: Australian Shepherd, brown, not wearing a collar. Found Aug. 15/12 at 6:30 pm. We thank the finder for keeping her out of harms way. Contact Info: Please cross post and if you have any information contact Animal Services 490-4000 or Homeward Bound City Pound at 407-7283.